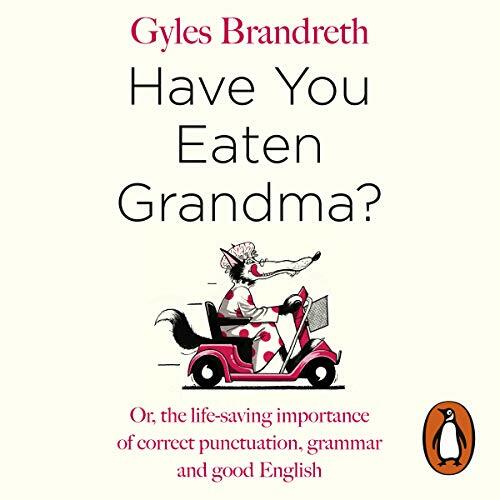 Showing results by author "Gyles Brandreth"
For anyone who wants to make fewer (not less) grammar mistakes, a lively, effective, and witty guide to all the ins and outs of the English language, reminiscent of the New York Times best-seller Eats, Shoots & Leaves. 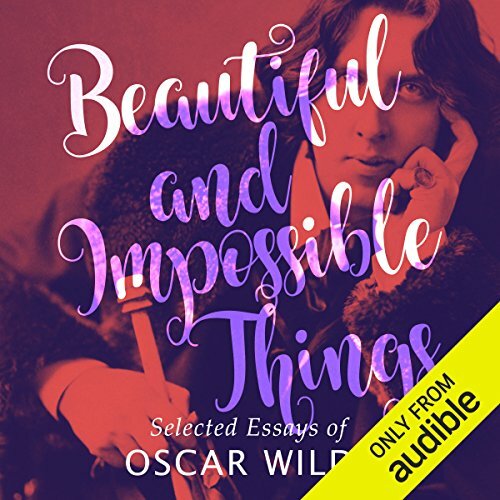 Oscar Wilde, aged 27, has come to the city of decadence to discover its charms, to rekindle his friendship with the divine Sarah Bernhardt, and to collaborate with France’s most celebrated actor-manager, Edmond La Grange. 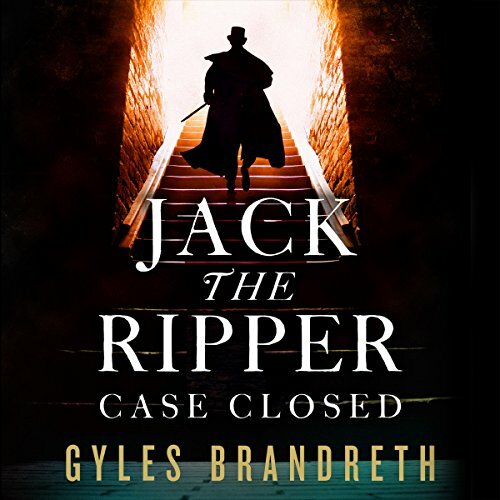 Oscar discovers dark secrets lying at the heart of the La Grange company, and is confronted by murders both foul and bizarre. 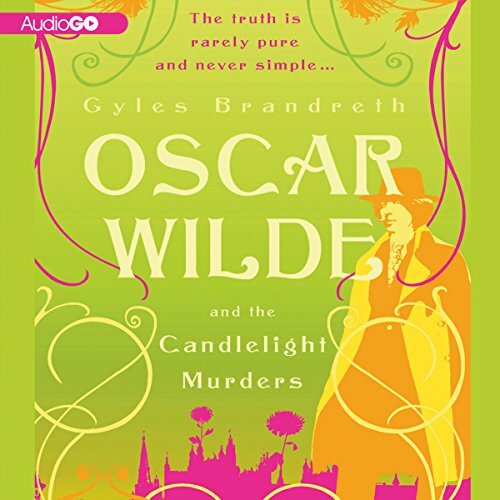 To solve the crimes, to unravel the mystery, Oscar risks his life - and his reputation - embarking on a dangerous adventure that takes him from bohemian night clubs to an asylum for the insane. 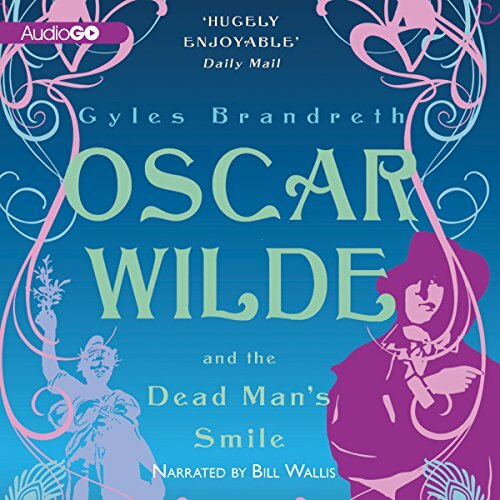 On 18th February 1895, the Marquess of Queensberry left a visiting card at the Albemarle Club on which he had written: "To Oscar Wilde posing as a sodomite." 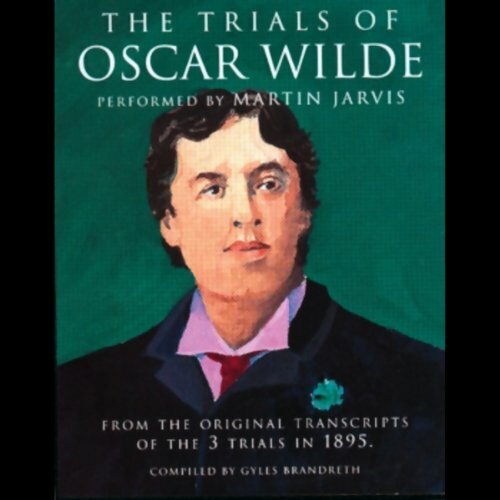 The accusation led to a series of three trials and the imprisonment of Wilde. 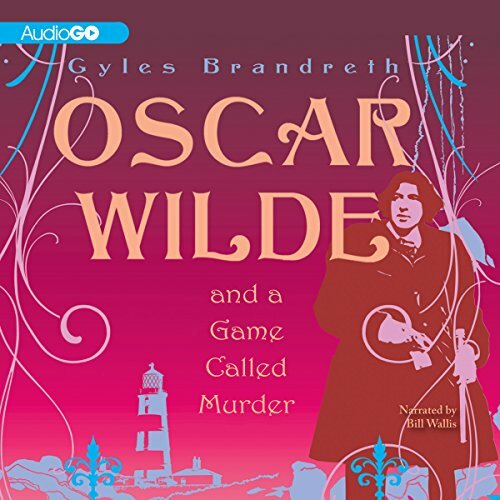 This compelling dramatic recreation has been carefully compiled from the original trial transcripts. 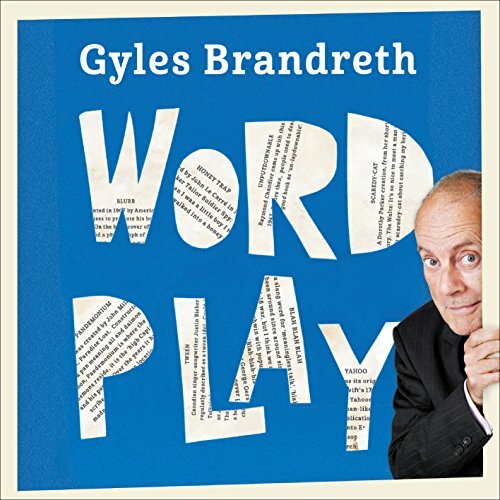 On June 17, 2013, Gyles Brandreth delivered the Baggs Memorial Lecture at the University of Birmingham - an annual conference on the theme of happiness and how it can be achieved. 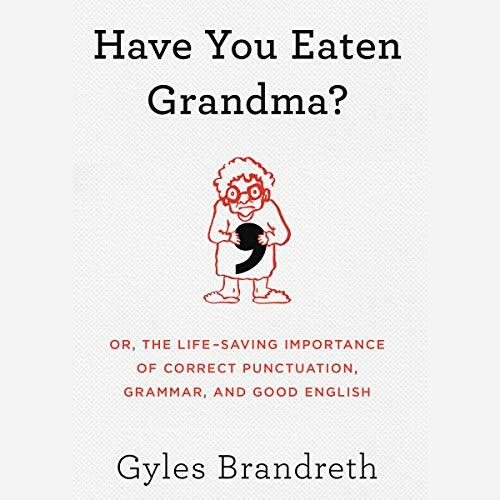 His speech was met with thunderous applause and a widespread demand to know more about the secrets of being happy, so he set about writing this poignant book of truths, sprinkled with British wit and humor throughout. 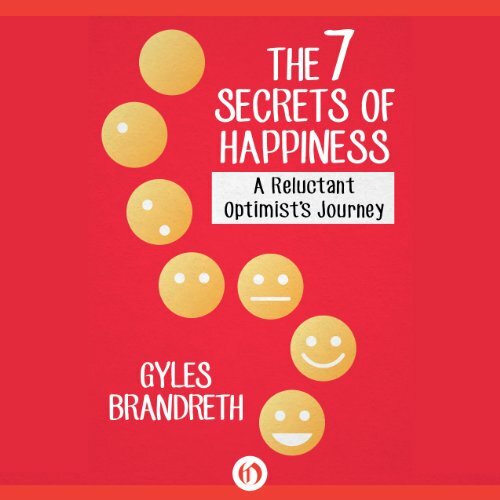 With extensive research backing him, Brandreth travels the world over and meets numerous luminary figures, asking the questions: What is happiness? 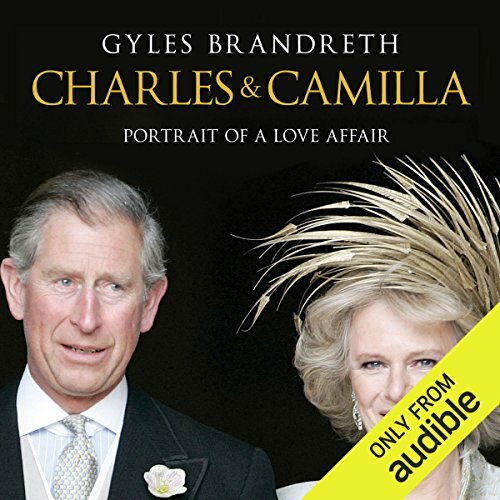 The aim of this audiobook is entertainment - and surprise - but there will be a fair bit of erudition and incidental education along the way. 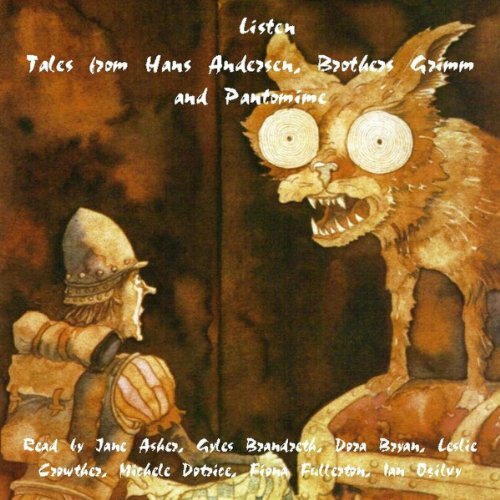 We discover the oldest words, the newest, the longest, the shortest, the most frequently used, the costliest (yes, words can come with a price attached), the funniest, the most fatal, the most unusual...from the words Shakespeare gave us to the latest in sexting, the best and the worst, the most amusing and amazing words are here.